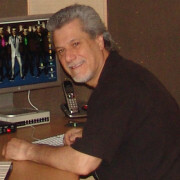 Lorenzo Crescibene - Owner/Producer/Chief Engineer. As technologically advanced as recording equipment has become, it is still only as good as "the man behind the board"...or computer screen! 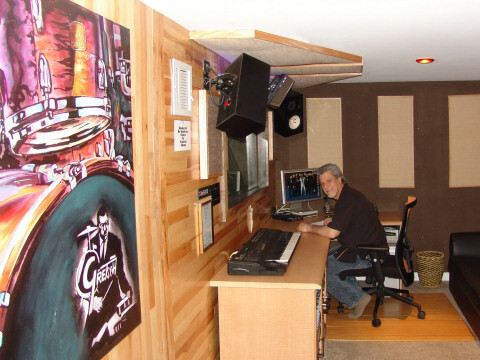 Lorenzo Crescibene, Owner and Chief Engineer at Luna Sound, has 32 years of intensive producing/engineering experience behind him. An accomplished drummer, guitarist and keyboardist, he claims versatility as his greatest asset. "Having produced, performed, and recorded such a variety of music over the years, I find it pretty easy to lock into any style. I've worked with a wide range of artists". Check out our Clients page for a listing. 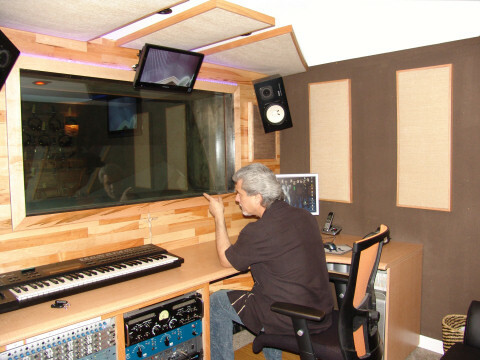 Luna sound, founded in 1979, has always been one step ahead of the competition. In 1984, Crescibene had already incorporated the Mac SE, which he now considers primitive, into his recording process. Through sequencing and the use of SMPTE, Crescibene blazed new trails in the recording industry. Racing into 2000's, once again, Luna Sound is setting new standards in recording quality.